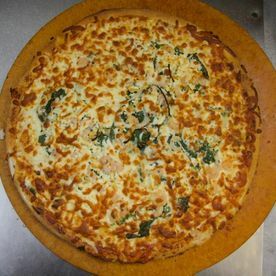 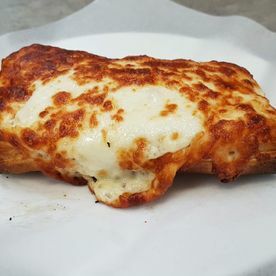 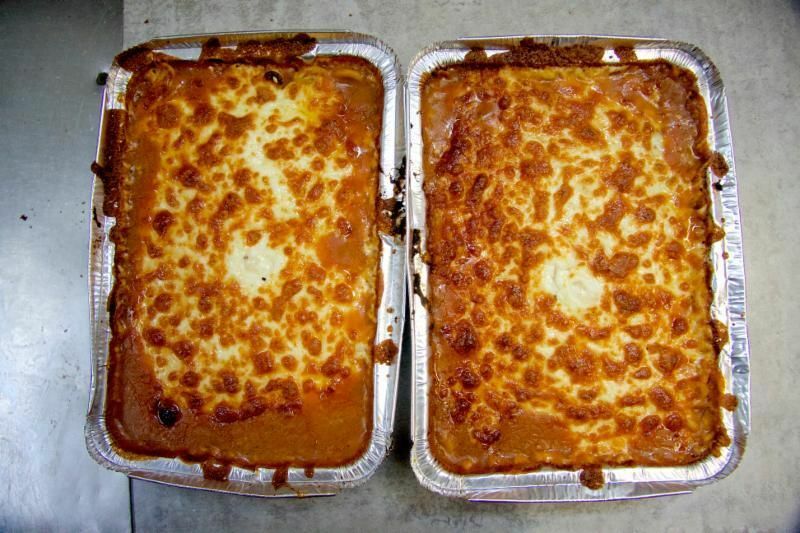 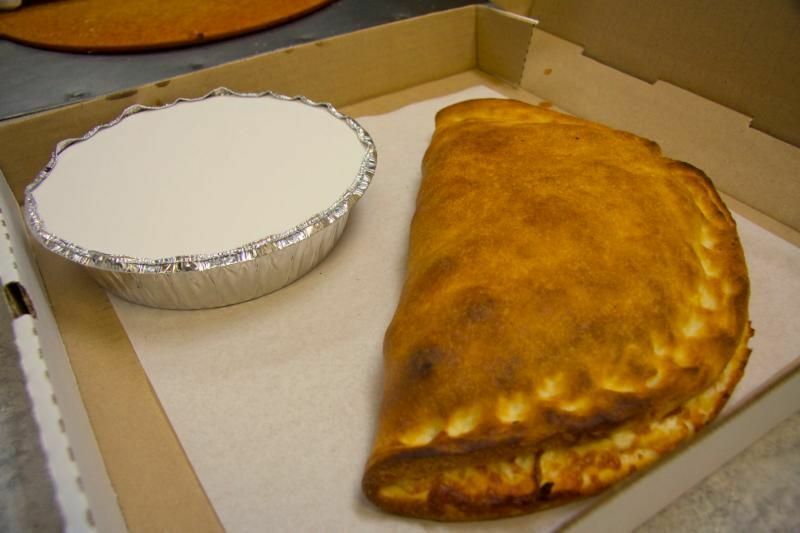 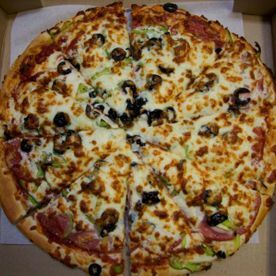 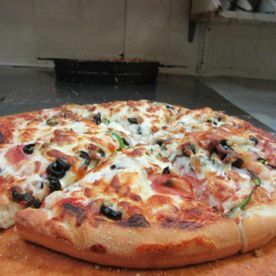 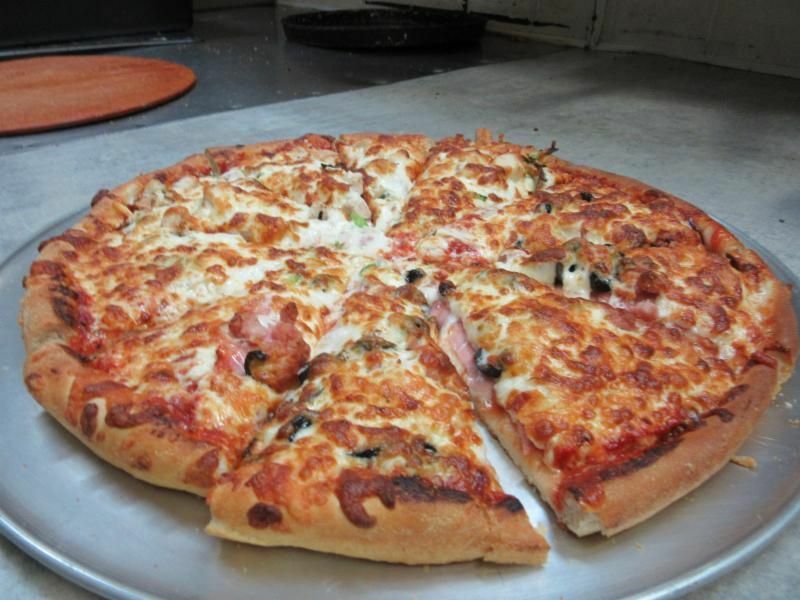 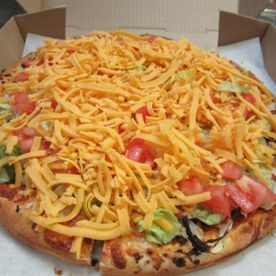 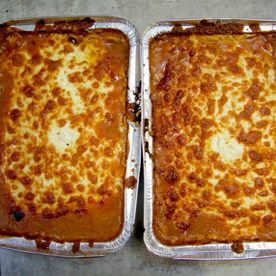 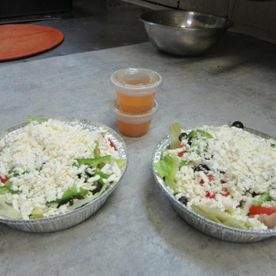 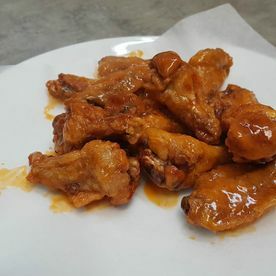 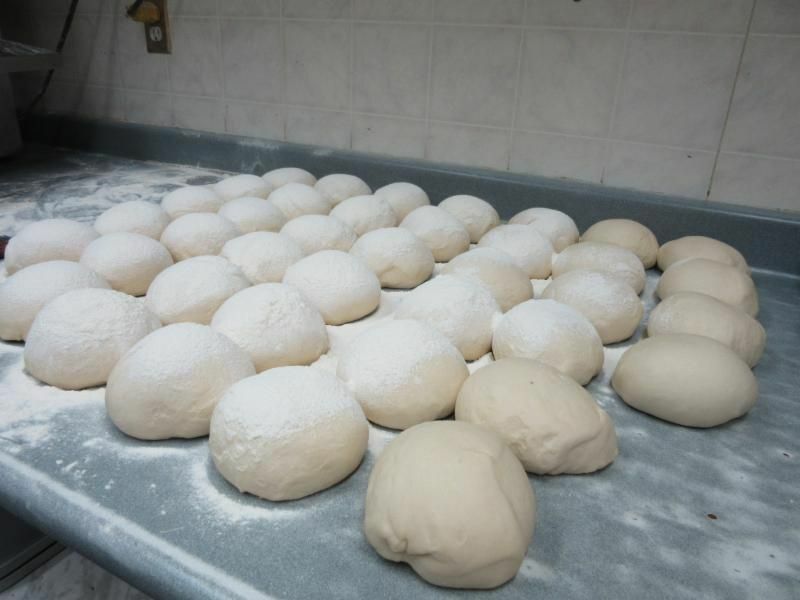 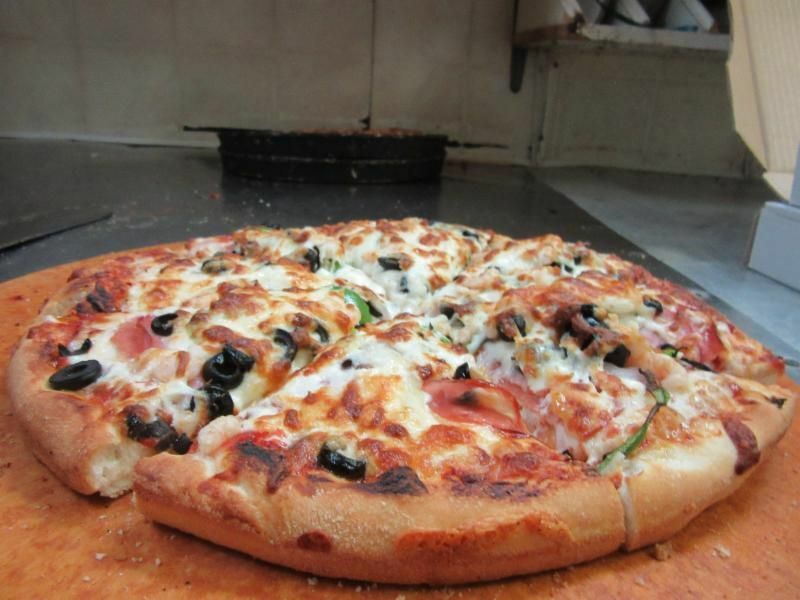 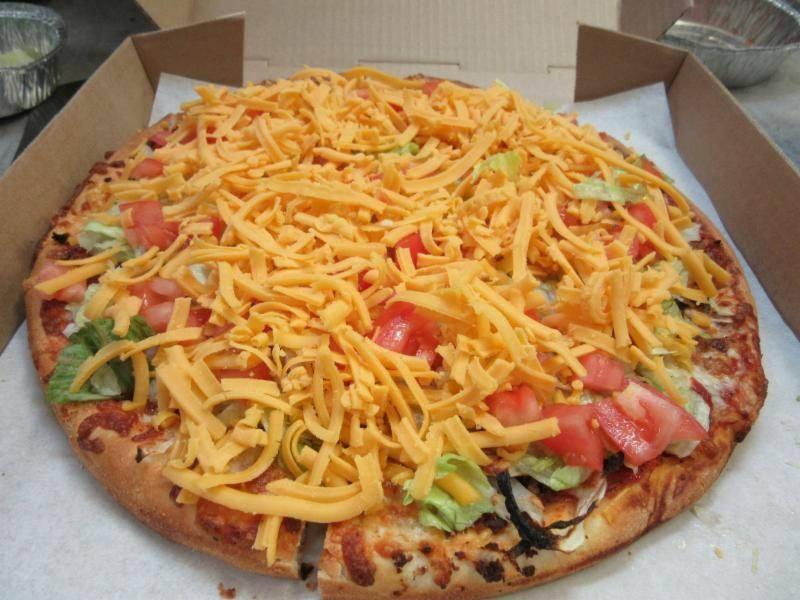 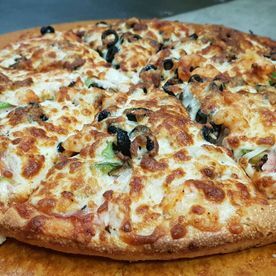 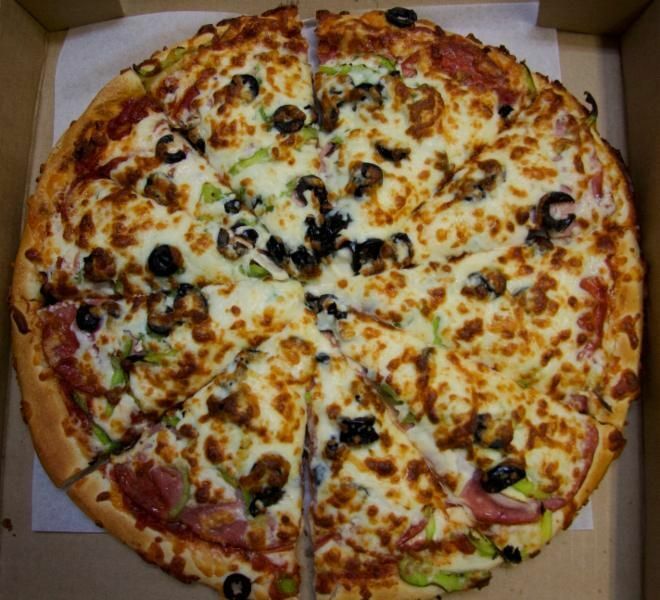 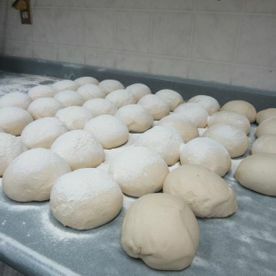 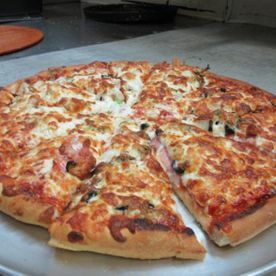 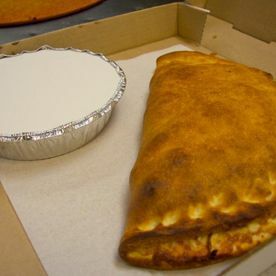 At Tabor 2 For 1 Pizza in Prince George, we put great effort into ensuring that every bite you take makes you feel content and happy. 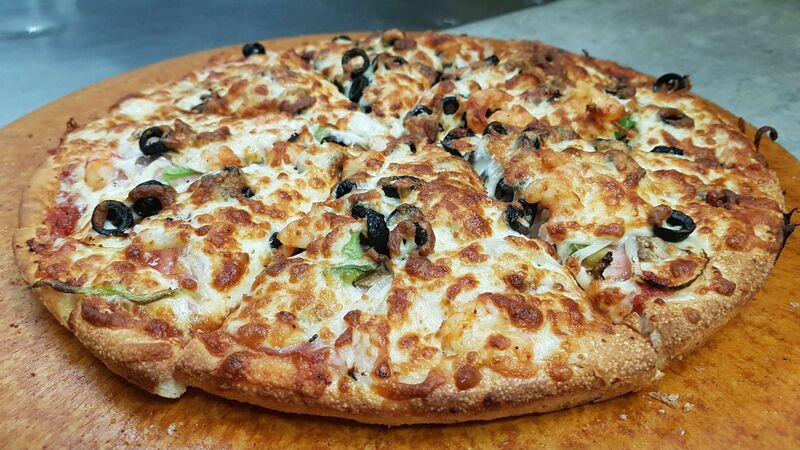 We’re proud of our creations. 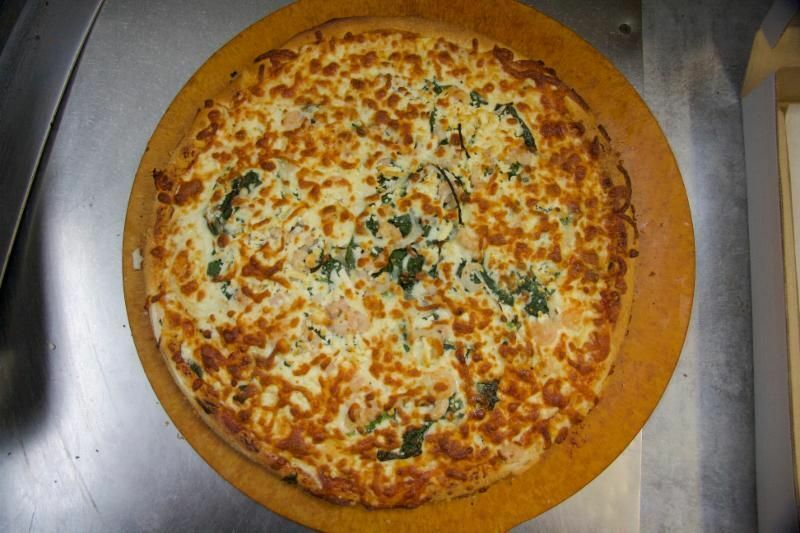 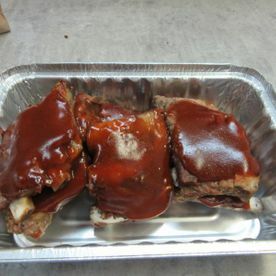 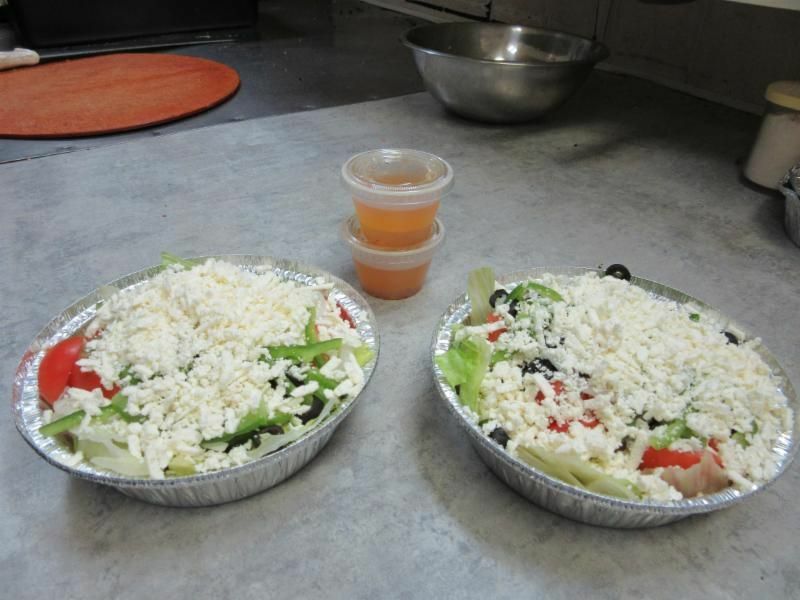 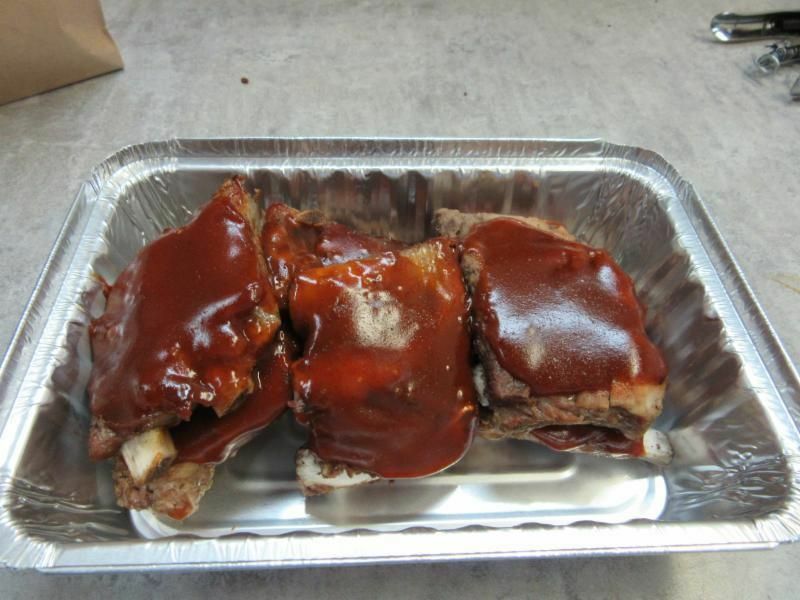 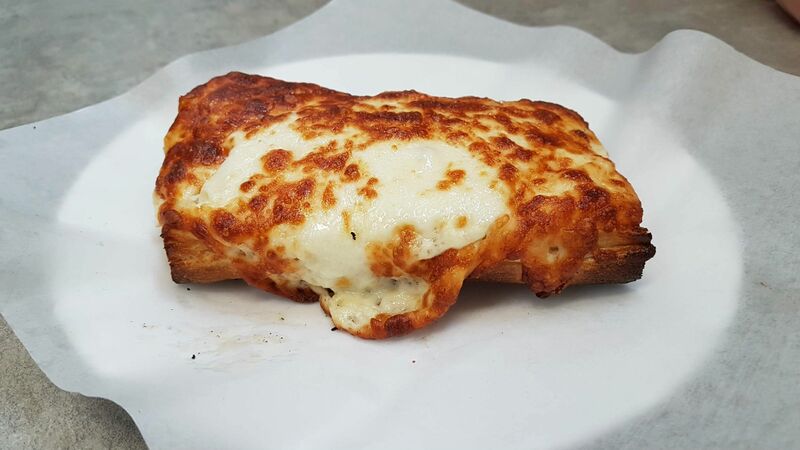 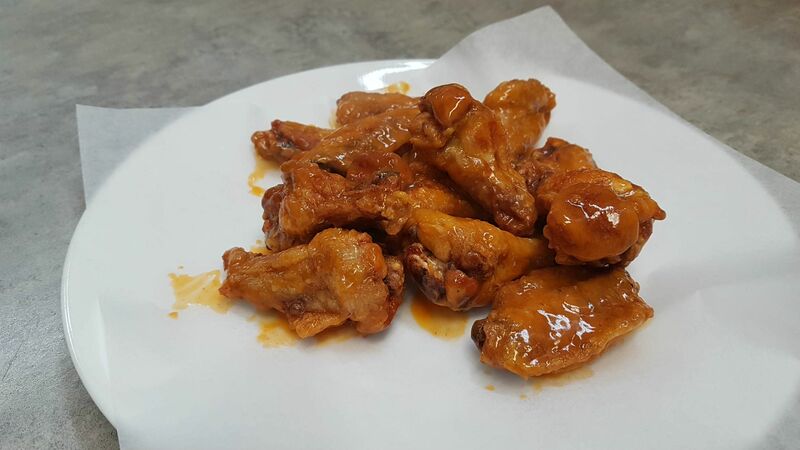 Browse through our gallery and let us know what you’ll be ordering for your next meal.